Companies are required to file Financial Statement in XBRL format in BizFinx system since 2007.
Who Can Be Exempted To XBRL Filing? 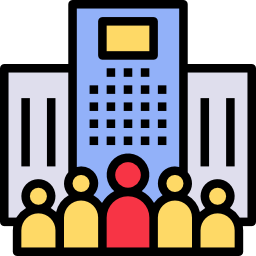 Solvent exempt private companies (EPCs) will be exempted from filing their Financial Statement in XBRL format with ACRA. 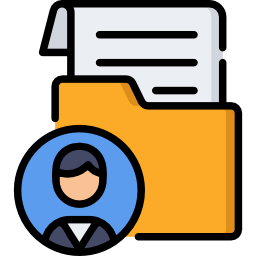 EPC can file their Financial Statements by attaching it in PDF format. This Financial Statement must be the same report that is used during the Annual General Meeting. Who Must Prepare XBRL Filing? What Are The Step To Prepare XBRL? Step 3:Upload to BizFinx. 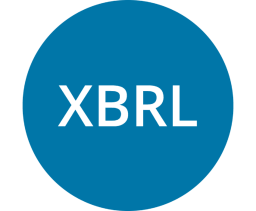 XBRL will be reflected in ACRA upon log in. Step 1: Email us a Microsoft Word copy of the Unaudited/Audited Financial Statements. You can obtain a copy from your auditor or accountant. We can compile the Unaudited Financial Statement if your accountant has not prepared it. Step 2: Completion within 4 working days (excluding public holidays and weekends) upon receipt of Microsoft Word copy of the Financial Statements. 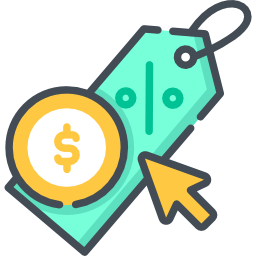 Step 3: For express cases, an additional fee of $50 will be charged to complete within 2 working (excluding public holidays and weekends) days upon receipt of Microsoft Word copy of the Financial Statements.